Following high school and two subsequent years of college with no definitive major in mind for a career, the author realized the challenges he wanted in life would be better found somewhere else. Flying and the military had appealed to him from an early age and the Army seemed to provide the easiest path, since both the Air Force and Navy required a four year degree before being accepted into officer flight training. The Army's Warrant Officer Flight School program had no college degree requirement and a better chance existed of being accepted for flight school if he was already on active duty. He joined the Army in 1978, enlisting as a paratrooper, with the intent of submitting an application for flight school upon assignment to his regular unit. 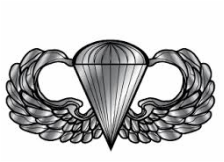 and Parachute Jump School at Fort Benning, Georgia, he was assigned to A/3-325th Infantry Regiment, 82nd Airborne Division, at Fort Bragg, North Carolina. 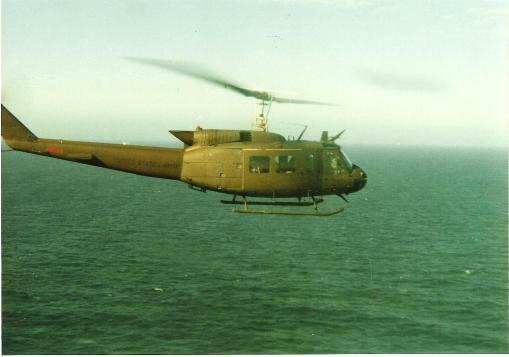 On Greg's seventh parachute jump and the first with his new unit, a battalion mass drop at night, he broke his right ankle. 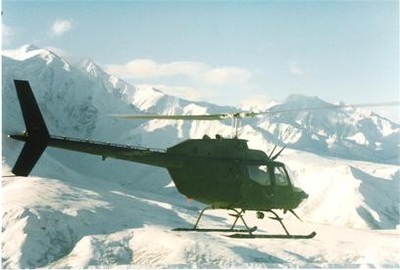 Undeterred, he was back on full duty within six weeks and again jumping out of airplanes. 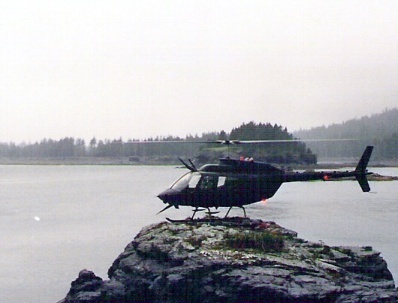 ﻿The six week recovery did provide a useful opportunity, however, allowing time for finalizing his flight packet application, which was submitted a few weeks later. 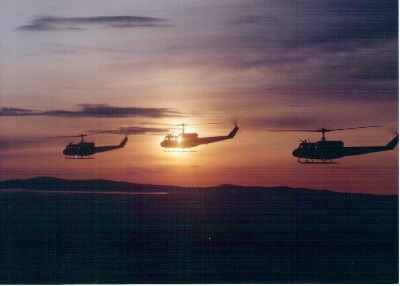 Training and deployments continued while waiting for an answer - a process which seemed to drag on indefinitely. ﻿During the waiting process he participated with his company in the Marine Corps Amphibious Assault Course in Virginia, Army wide training exercises involving parachute assaults at Fort Campbell, Kentucky and Fort Hood, Texas, and multiple jumps and exercises at Fort Bragg. The physical and training demands of the elite parachute Division were appealing to Greg. 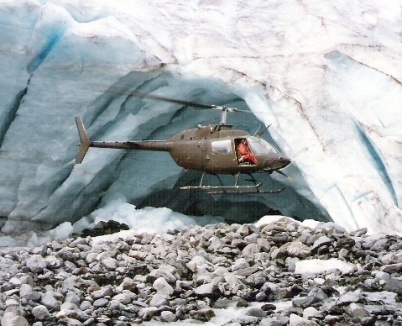 He enjoyed the challenges of the unit, intending to stay on and apply for Special Forces if his flight packet was denied. Almost a year passed before he finally received an answer. 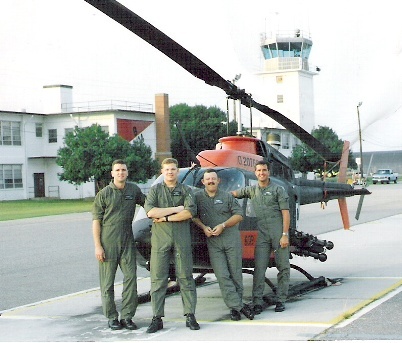 In 1980 he was accepted for the Warrant Officer Flight Training program at Fort Rucker, Alabama. ﻿ All enlisted applicants during the beginning phase of Rotary Wing Flight School attended a four week Warrant Officer Candidate Development Course. 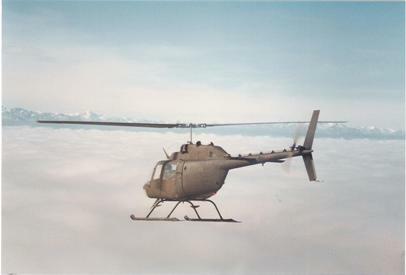 Only after graduating from WOCD did flight training occur, beginning with daily flights in the TH- 55 helicopter and classroom instruction during Primary Phase. 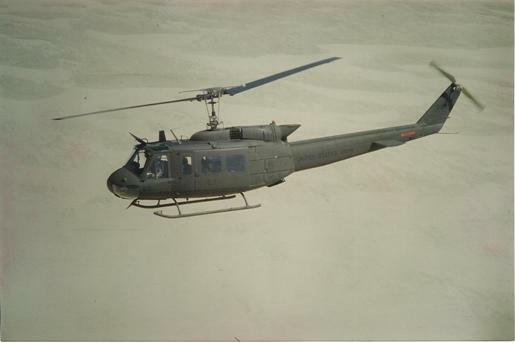 This was followed by transition into the UH-1 “Huey” for advanced flight training and instrument instruction during the Junior Phase, and finally advanced tactical training in the UH-1, OH-58 or AH-1 during Senior Phase. 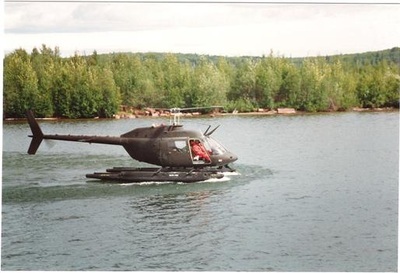 Graduates could also transition into additional aircraft at a later date, either in house with their assigned unit or back at Fort Rucker, depending on the particular aircraft and model. mixed in. Flights in the Bavarian Alps and across the English Channel were particularly enjoyable. 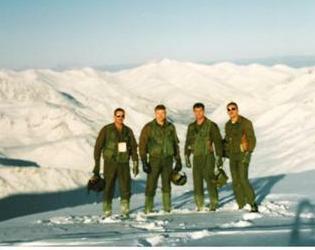 His last mission before being reassigned stateside was flying in support of an international military parachute competition on the island of Texel, Holland, where he helped the Dutch set two new military precision free fall records. 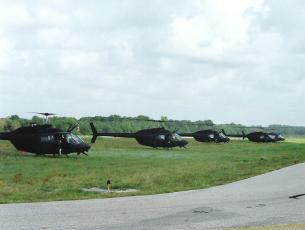 The battalion trained extensively with AH-64 attack helicopters at Fort Hood, Texas, but the first Gulf War ended before the unit was deployed. 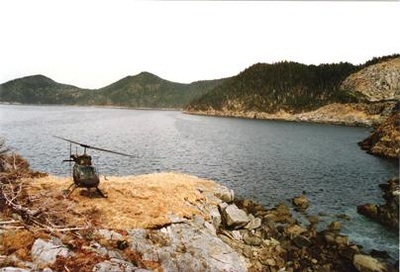 The older generation scout helicopter was not a good match with the newer attack helicopter, but what the OH-58 Kiowa lacked in performance and technical capability was made up for with pilot skill and determination. 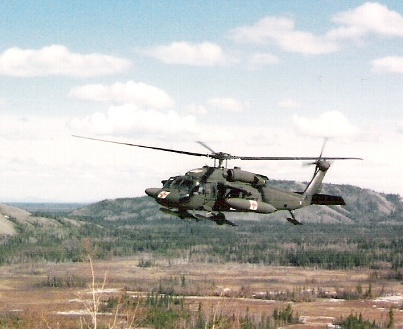 Unfortunately, within months after the Gulf War ended, the OH-58A and C models were being phased out of the Army inventory, leaving Greg without his former career track for advancement and the choice of another aircraft transition. Wanting to return to Alaska, Greg requested a transition into the UH-60 Blackhawk, which was replacing the older generation UH-1s, and volunteered for an overseas assignment to the 2nd Infantry Division in Korea. The unaccompanied tour provided a confirmed follow-on assignment back to Fort Wainwright, Alaska. 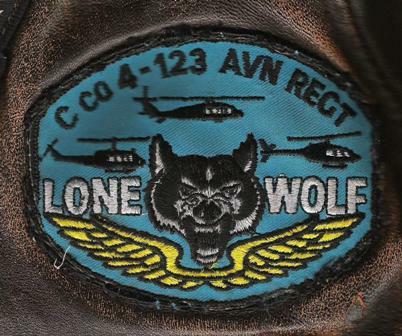 Although his flying duty in Korea was limited while serving as the 2-2 Aviation Regiment’s Flight Operations Officer, the position helped him achieve promotion to CW4. Upon his return to Alaska Greg rejoined C/4-123rd Aviation Regiment as a UH-1 Platoon Leader, due to an overabundance of UH-60 pilots and under abundance of lieutenant grade commissioned officers. 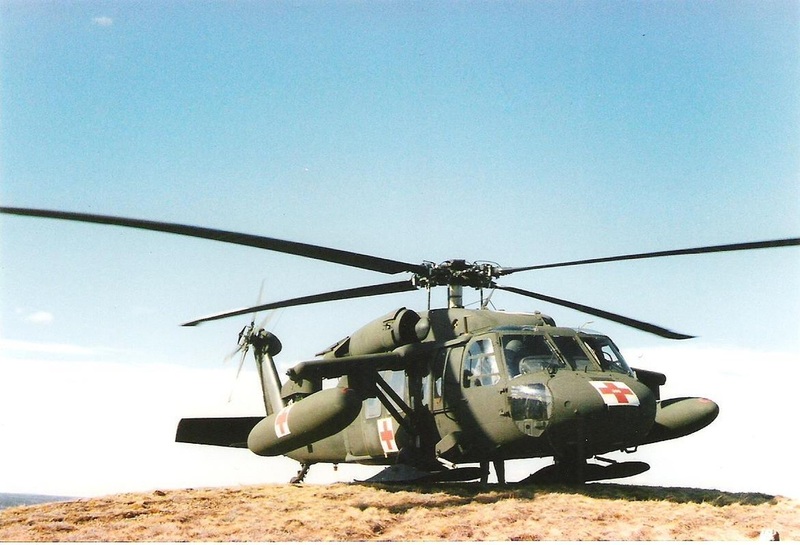 he served as a pilot and Flight Operations Officer with the 283rd Medical Detachment, flying UH-1s. 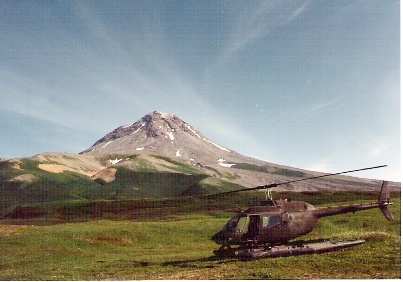 (Regular Army and National Guard units in Alaska were some of the last Army units to transition from UH-1 to UH-60 helicopters).